Professional in the areas of bankruptcy, restructuring, and insolvency. Alex is a member of the firm’s Commercial Litigation Practice. He focuses his practice in the areas of criminal and white-collar defense, as well as complex civil matters. Centers his practice on assisting businesses and individuals involved in complex commercial disputes. Professional in the area of general bankruptcy, restructuring, dispute resolution and insolvency matters. Christopher Spuches is a founding member of the Firm. Robert Paul Charbonneau is a founding member of the Firm. 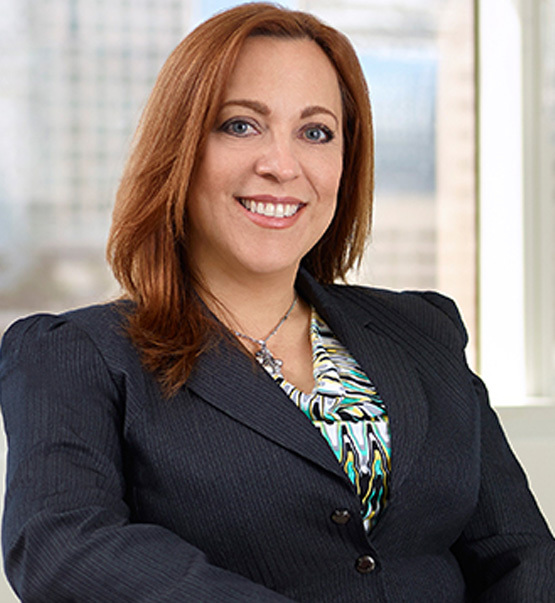 Jacqueline Calderín is a founding member and current managing partner of the Firm.